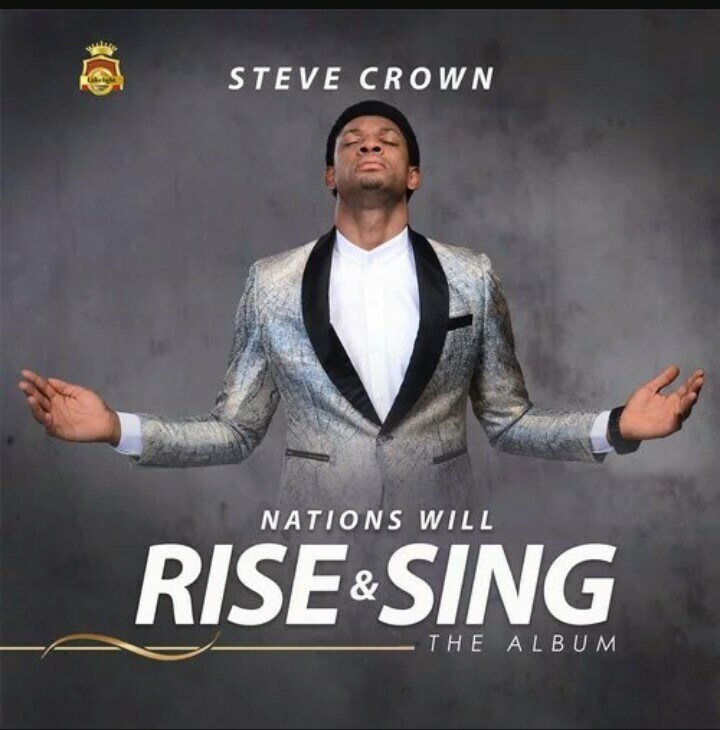 Steve Crown Biography – Steve Crown Okolo is a rising gospel artist in Nigeria, he’s a songwriter and a true worshiper. His pace is quite swift for someone who just began his journey few years back. Unlike the usual little beginnings where artist are rarely announced by their debut singles but subsequent tracks, Steve thought it safe and wise to derail that orthodox path, and so for a start, he came all out with a hit single “You are great”. This song was more like a 4.2 magnitude earthquake that swallowed the entire country. Nigeria’s national anthem was probably under a huge threat of being replaced by a gospel track, because everywhere you traveled to and you have a pair of working ears and then the vicinity is not dominated by 18th century Buddhist and monks, there’s a 99% chance you’ll hear the track gracing your ears. So it was safe to say that at the time, if you can affirm that you never heard of the song, it’s either you were recently delivered of deafness or you were left in year 2000 and you recently just arrived in 2018. Yea, the song was that rampant and viral. Steve became a celebrated gospel singer after “you’re great” and birthed more gospel songs resulting to wide acclaims and positive appraisals. Born Uche Okolo in Abuja, Nigeria, Steve hails from Benue State, North central of Nigeria. Steve who once had a softspot for Law, has a National Diploma in Law from the University of Abuja. 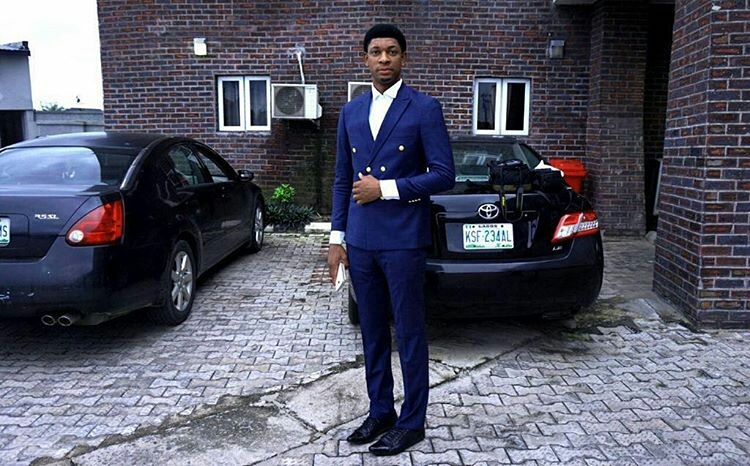 He is also a graduate of Office Management and Technology from the Federal Polytechnic, Zamfara State. He however hopes to read more courses in the future. Steve began singing at age four and would later join the choir in his local Anglican church at eight. He developed a love for drumming and according to him, he often irked his parents with his frequent drumming. He was more into visual arts and often did paintings, music was hardly in his future plans but destiny had to prevail. In his awe of God’s magnificence and mystery of creation, he was inspired to sing “you are great” and that was it. He never envisaged fame and the myriad of attentions, he just wanted to touch lives with his songs, he only needed to express how awestruck he was about the enigma of God’s existence. 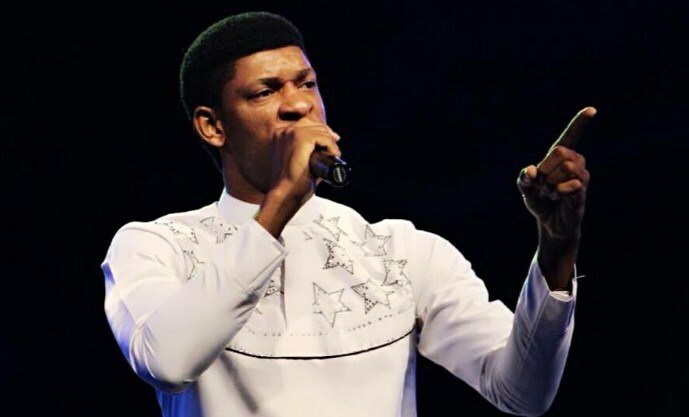 Steve today is preoccupied with ministrations around the country, which was an offshoot of the success of his hit single “you are great”. The young starry eyed and handsome Steve is getting lots of attention from the female folk and hopes to get married soon to evade their charms. He’s the founder and president of Lakelight Entertainment, a record label with a vision to helping young gospel music aspirants achieve their goals and to also help transform the lives of people with gospel medley. More of God in your life and less of you I enjoy your songs God bless you. Pls how can I join your record label? I will be glad if can be possible thanks, OlusegunJay-cee. Hi I must say that I am impressed and truly touch by your deep spirituality, not to mention when you sing that song ( you are great) with such dignity and passion thank you for making it I deeply appreciated it. continue on your spirituality very proud. I was overwhelmed when I had your track ( we wait on u) so beautifu, I never knew it was a Nigerian. More wisdom, knowledge and understanding to you bro. GOD ENPOWER YOUR SARVANT IN SPIRITUAL THINGS. God will surely bless you bro. May GOD bless him with great visions to help the needy who wants to become like him . Wow! I’m in love with your music, your voice in particular. More grace n anointing Sir. Lovely Music from my compatriot. You inspire me a lot. God bless you Sir. your tracks are an inspiration to me, God bless you Sir.